This week we discuss lots of local happenings along with some international news. 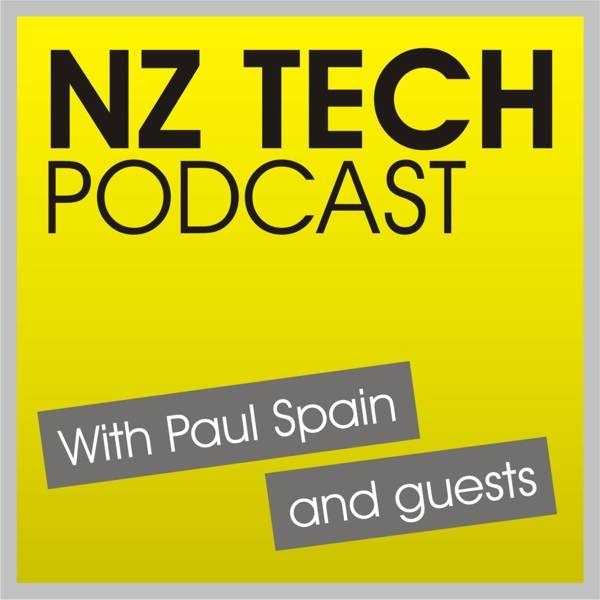 Topics included the slim new iMac, Quickflix and Freeview news, new Android and Windows Phone handset releases, Igloo TV launch, Microsoft Surface Pro pricing and Internet service blackouts in Syria. You can follow our host and guests via Twitter, Facebook or Google+. 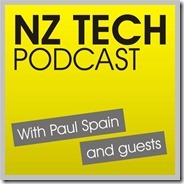 This week we featured Paul Spain (@paulspain), Dave Baxter (@hiavalanchecity) and Bill Bennett (@BillBennettNZ). .